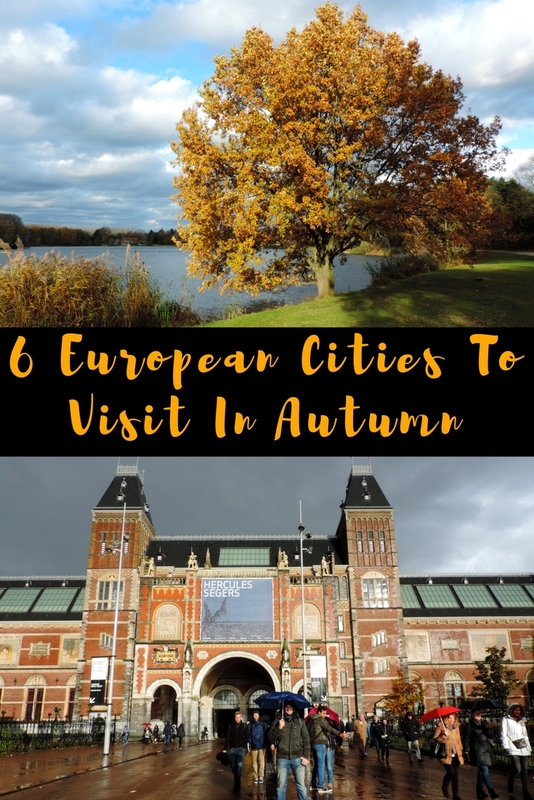 Europe offers an incredible amount of stunning cities and most of them are quite enjoyable in every season. But… of course, there’s a but. Our favorite time for sightseeing in Europe is spring and autumn. The reason? Summer is hot and crowded, winter is cold and grey. 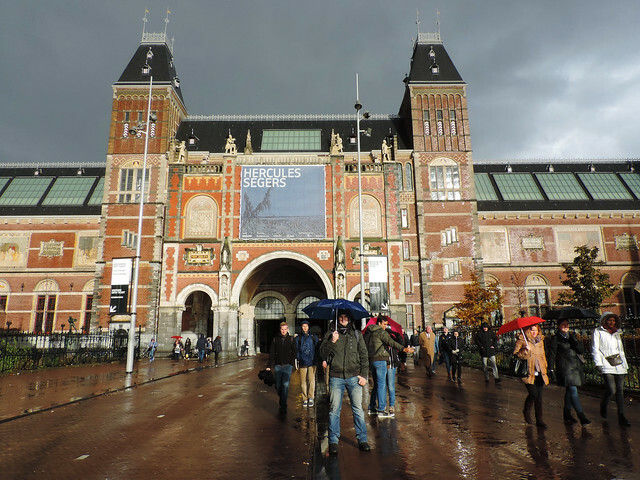 Spring and autumn are just perfect both in terms of crowd and weather – sightseeing weather, I mean. And shoulder season, of course, offers the greatest advantages for those cities that are the most popular. Kraków is one of the most popular cities in Eastern Europe and that means awful crowds from mid spring to mid autumn. This wonderful city can compensate for all that in our opinion but the best thing is to visit it in March or in October if you can. It’s located north enough that you need some warm clothes but a sunny autumn weekend could be very pleasant for walking around in Kraków. Read more about what to see there here! 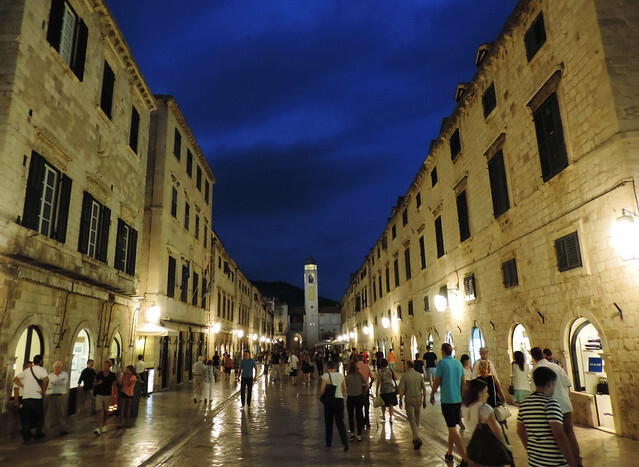 Dubrovnik has one of the most amazing and intact old towns in Europe in our opinion. And it’s getting so popular that the authorities decided to limit the number of tourists entering the Old Town during summer months due to security reasons. It makes sense to aim for the shoulder season if you want an enjoyable visit. And guess what, even the first week of September means a huge difference compared to July and August. That’s when we visited Croatia last September and we would do so in the future as well. Weather is still nice even for beach days and it’s cheaper and far less crowded. (No wonder, summer holiday is over.) By the second half of September weather becomes too cold for beach days for us but it’s still pleasant for sightseeing. And there are a lot of fabulous historical cities in Croatia beyond Dubrovnik! Read more about how we spent 10 days in this amazing country here! 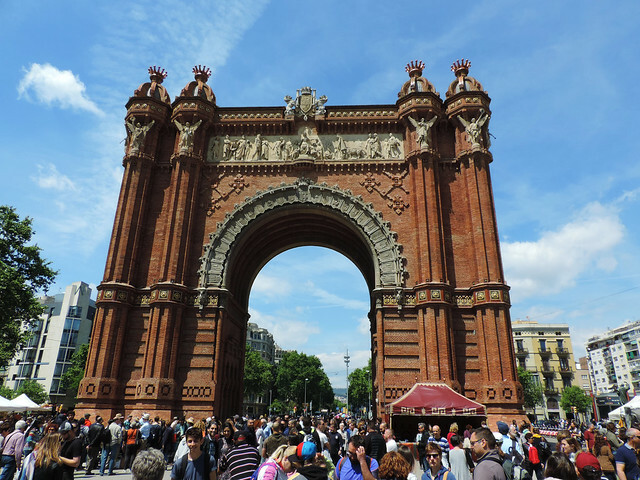 Read more about why we loved Barcelona so much here! 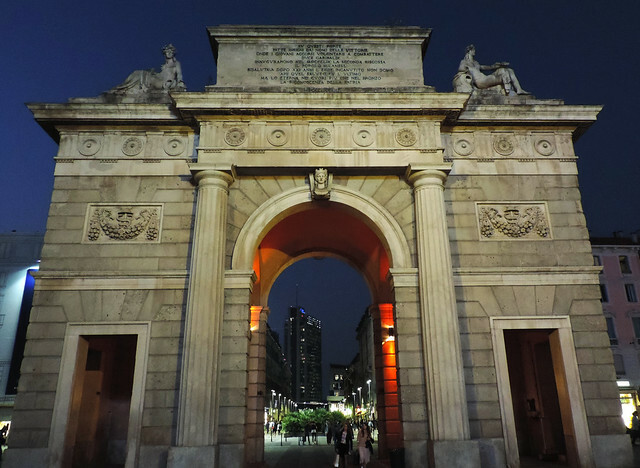 Milan is just one of the countless spectacular historical cities in Italy. But it’s the first one we visited thanks to a ridiculously cheap air ticket last October. Perks of shoulder season, again. And it’s another place that would be too hot for sightseeing in the summer months anyway. And why Milan? Honestly, it wouldn’t have been on our list of top 3 Italian cities to visit first. But we found this cheap air ticket… We were surprised how much we loved Milan in the end. Ancient meeting modern creates the perfect atmosphere. And we enjoyed our romantic getaway to nearby Lake Como just as much. Read more about what we loved in Milan here! Amsterdam is definitely not one of those cities that are too hot in summer. But thanks to its ocean climate it’s not too cold in autumn either. It can be windy and rainy any time of the year but it’s rarely freezing. 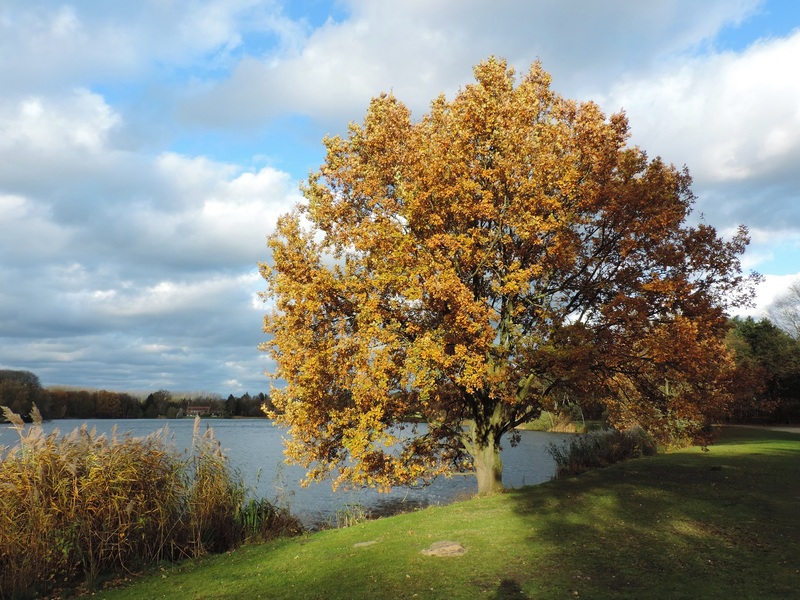 We had a quick visit last November and it turned out to be one of our nicest autumn weekends. Trees still had their pretty yellow and red colors there and we walked along the lovely canals in the autumn sunshine. Last but not least: our own city, Budapest. It’s been getting more and more popular in the past years. When we take a walk in the city center in summer people address us in English more often than in Hungarian. That makes us understand the motivation behind wearing T-shirts with those funny texts like “I’m a Hungarian not a tourist”. 😀 Anyway, our favorite time for walking around in the city is spring and autumn. Autumn colors in the city parks are truly spectacular. And that’s the time when it feels so good to spend time in the hot thermal water of one of Budapest’s famous spas. 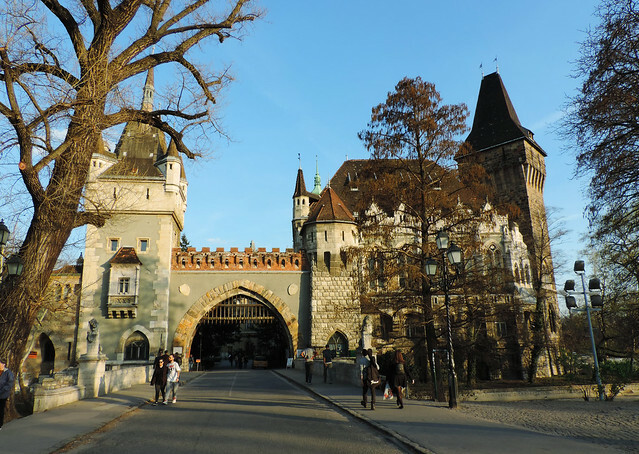 Read our long and detailed first timer’s guide to Budapest here! What are some of your favorite autumn getaways?